The updates seem to introduced a bug in the Jet Database Engine that makes it unable to read from or write to database files whose filename or path contain characters that are not ASCII (i.e. 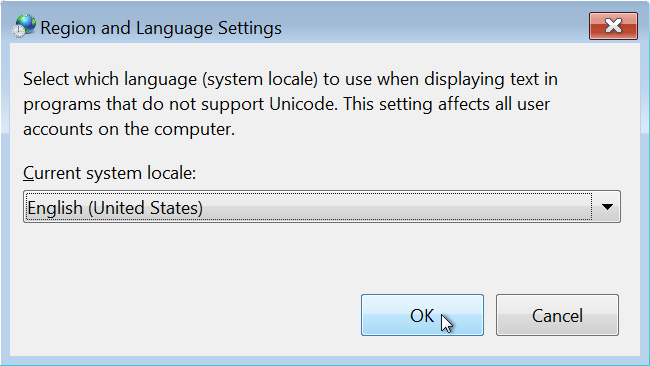 non-English letters), if the system's ANSI codepage does not support accented characters. You may be asked to provide Administrator credentials. 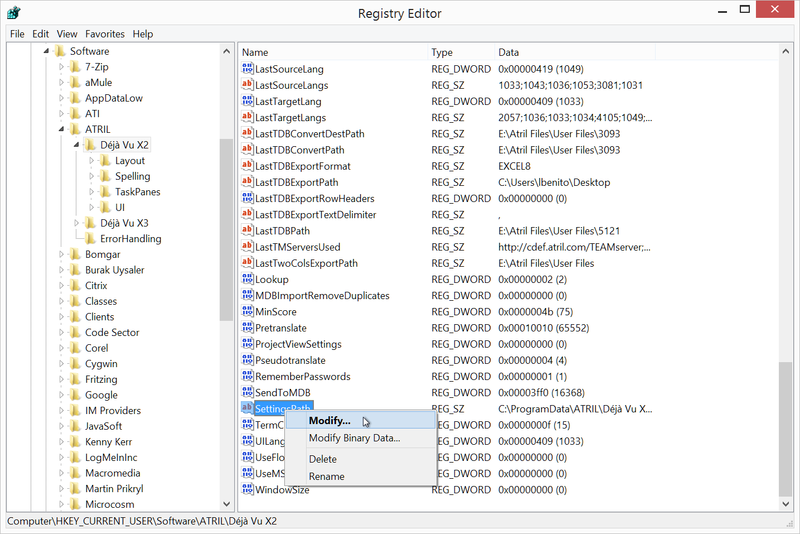 Editing the registry manually may be dangerous, if you make changes to the wrong part of it. If you do it, exercise caution. 10: Unable to open the Settings file in C:\ProgramData\ATRIL\Déjà Vu X3\Settings.dvset"
Run the script file by double-clicking on it. Once the script has finished running, press ENTER to close the window. Bear in mind that this script will only work if your Settings file is in the default location. If you are using a Settings file that is store in a folder different from the default one, this script will do nothing. In that case, you will have to make the changes to the Registry yourself (see below). 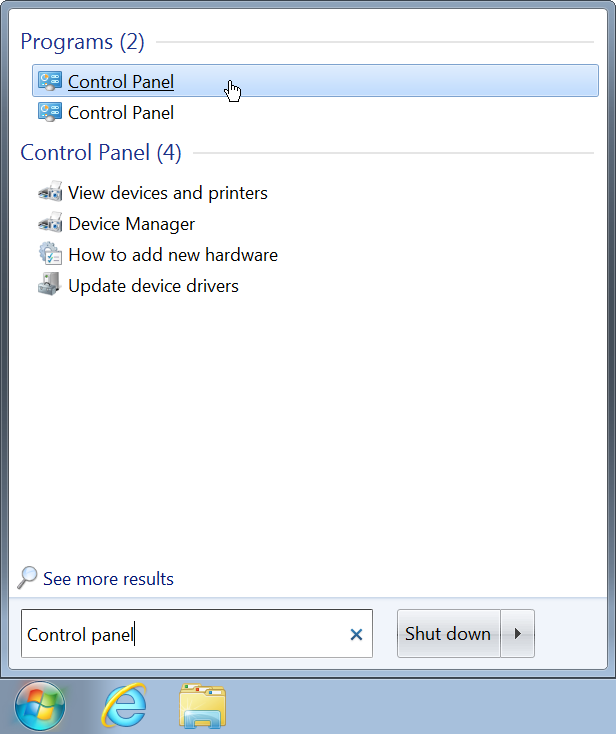 Open the Start Menu, and type Control Panel. When the Control Panel option is found, click it. 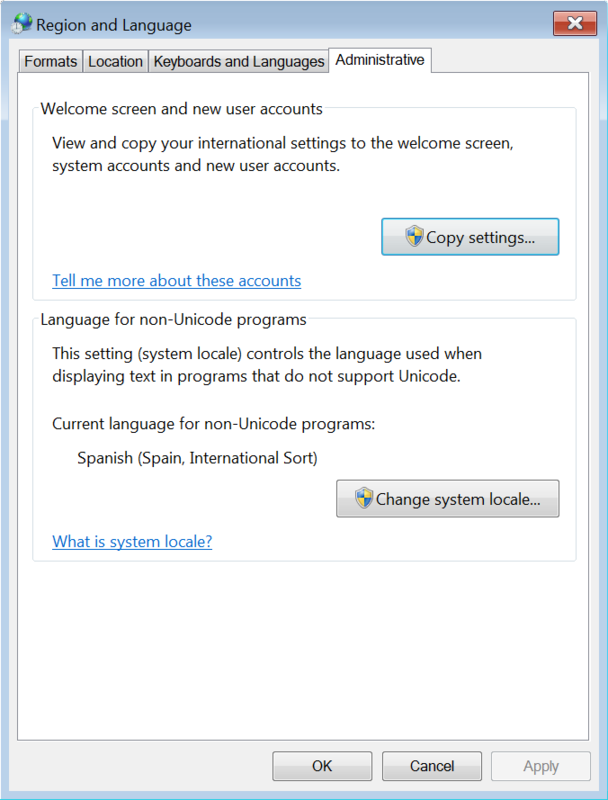 In the search box at the top right-hand side of the windows, type region and language. 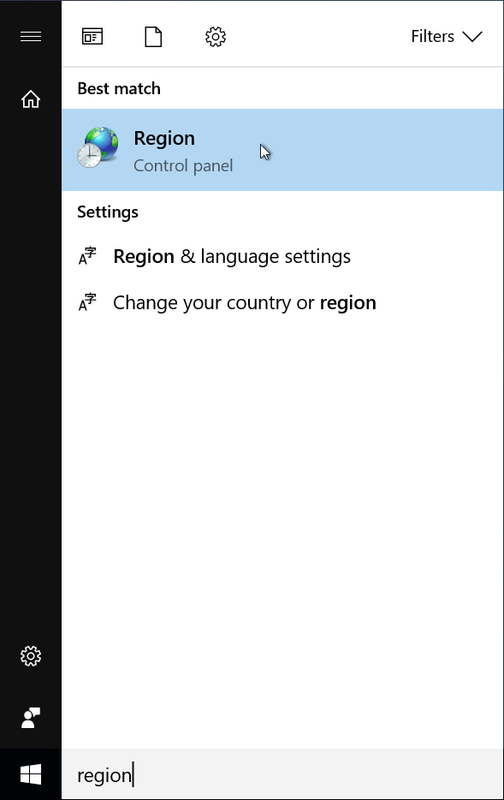 Then, click on Region and Language. Select the Administrative tab, and click on Change system localenote. 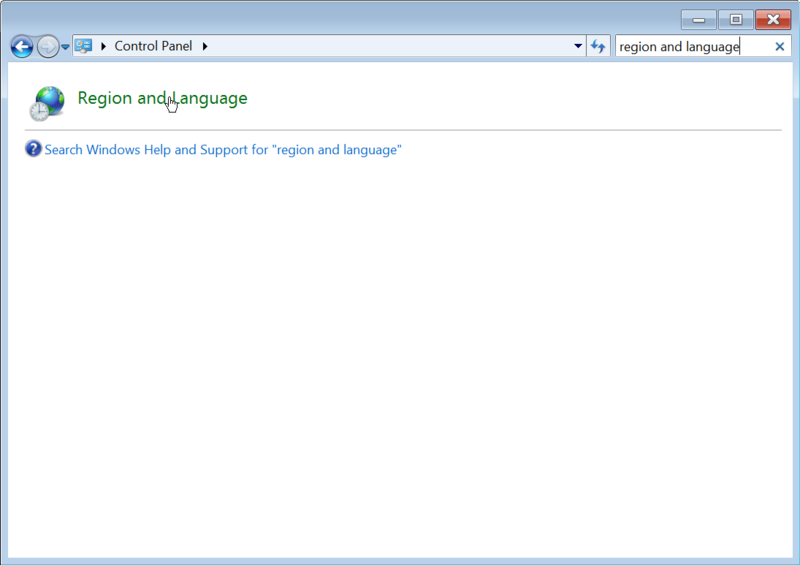 Open the Start menu, type "remove program" and select Uninstall a Program from the list of options. Click on View installed updates on the left sidebar to display all updates installed on the system. It may take a couple of seconds before the full list is displayed on the screen. 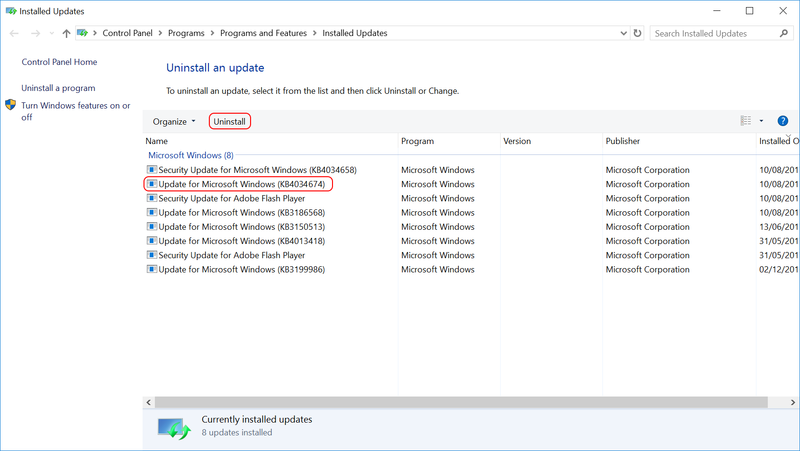 Here you find all installed updates listed. 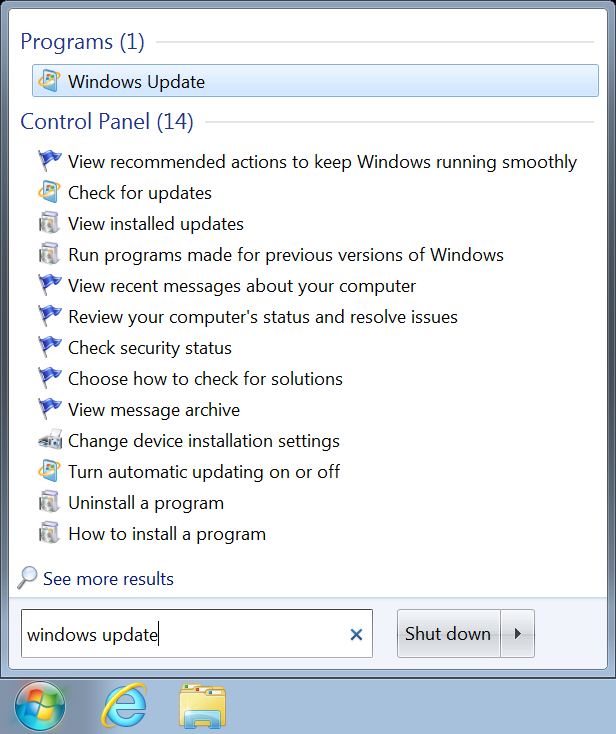 Depending on the update, you may be asked to reboot the PC to complete the process. The update will now be grayed out, and un-selectable. 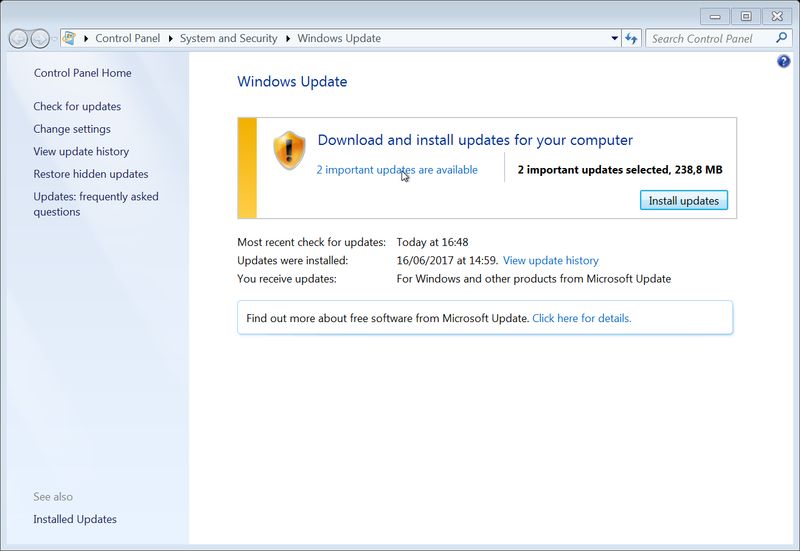 This will stop Windows Update from trying to install this update again in the future. You will now be taken to the Uninstall an update page on Control Panel. 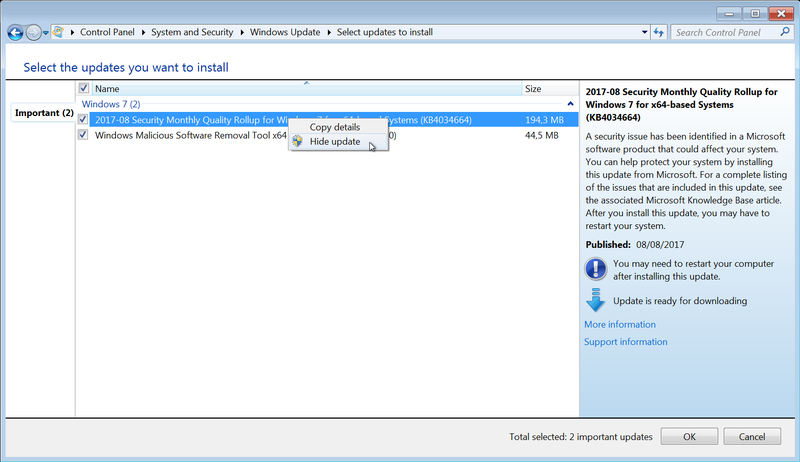 Look for the update labelled KB4034674, select it and click the Uninstall. Click Restart Now to reboot your computer and complete the task. 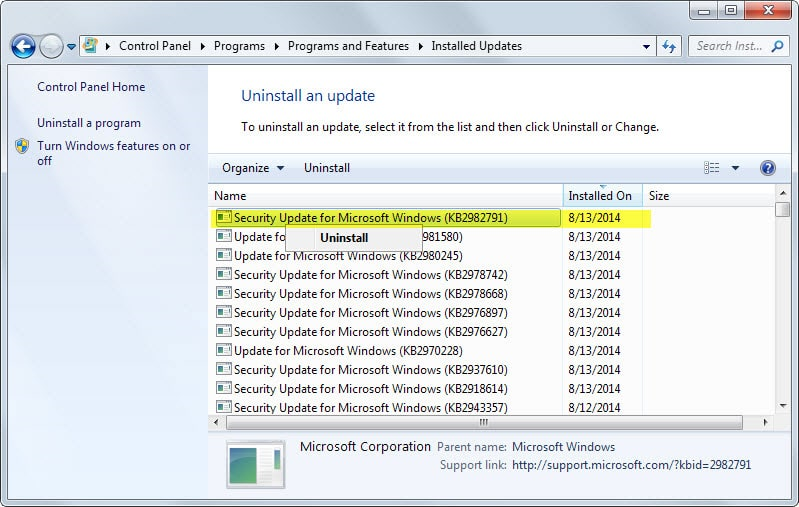 Depending on the update you're trying to uninstall, the process may take a few minutes. 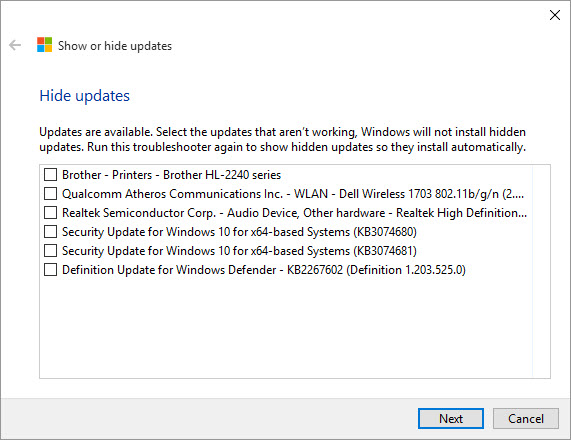 Windows 10 does not allow you to hide updates directly, the way you could in earlier versions of Windows. There is, however, now a tool that you can use to do that. 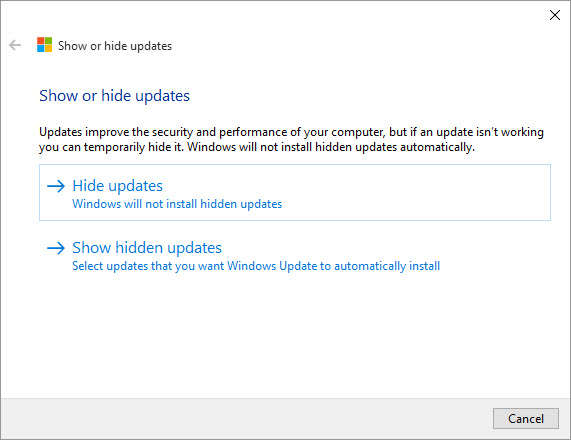 And here's the interface for hiding specific updates. 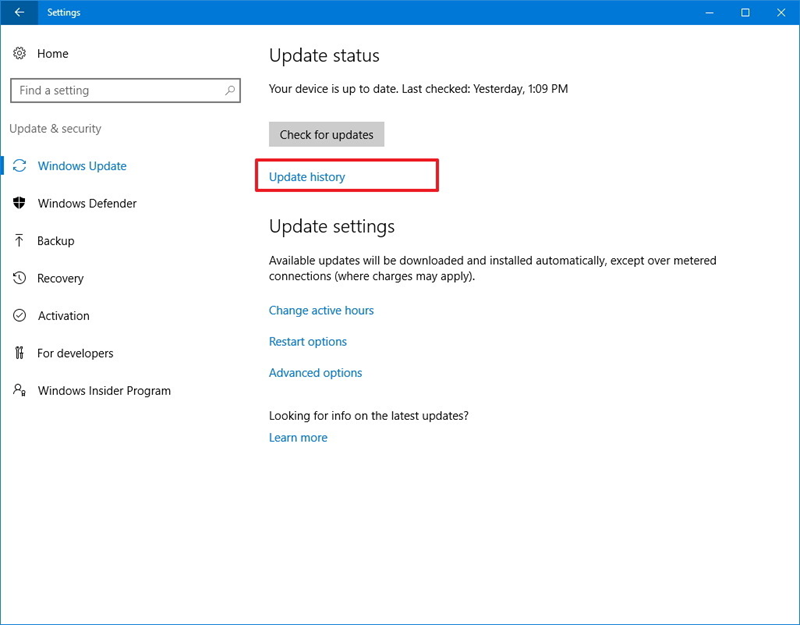 Select update KB4034674 and click Next. Then, complete the rest of the Wizard. 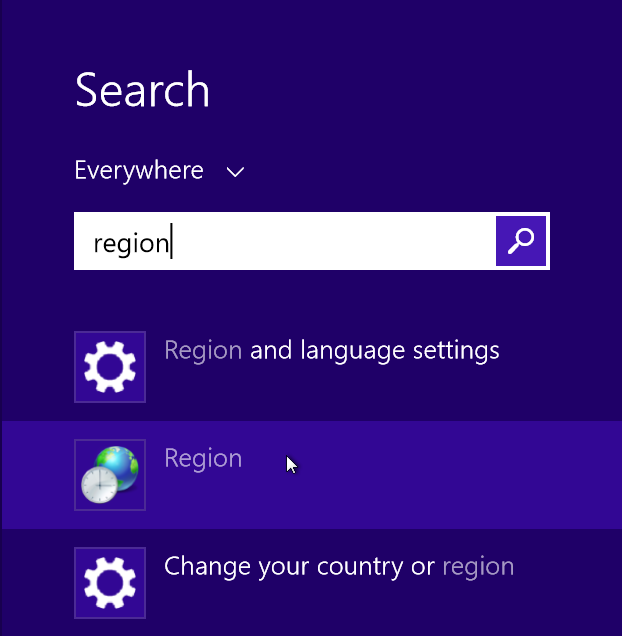 Another solution is to change the location of the Settings File. You can move the settings file to another folder (one that only contains ASCII characters in the name, i.e. 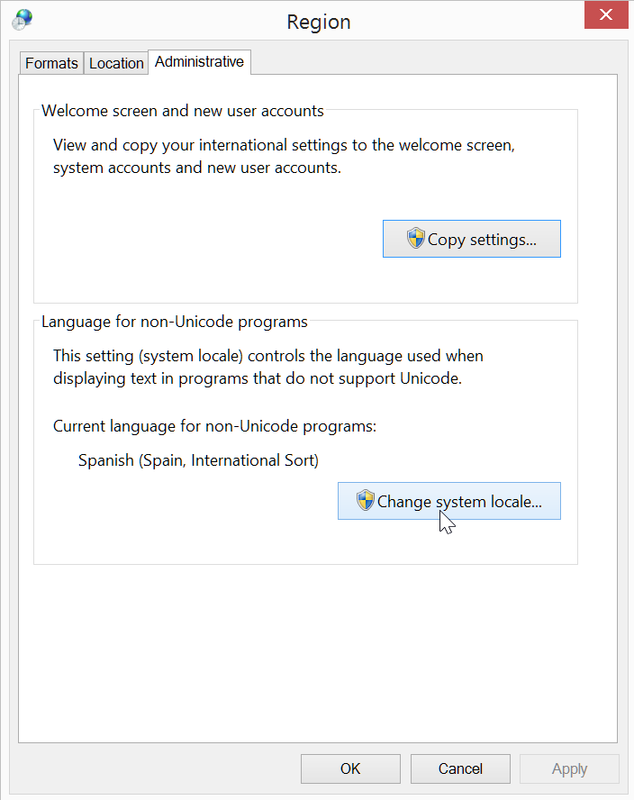 only English characters), and then have Déjà Vu access the settings file at that location. Close down all the error messages that Déjà Vu gives you, and then change the location of the Settings File using the Options dialog. 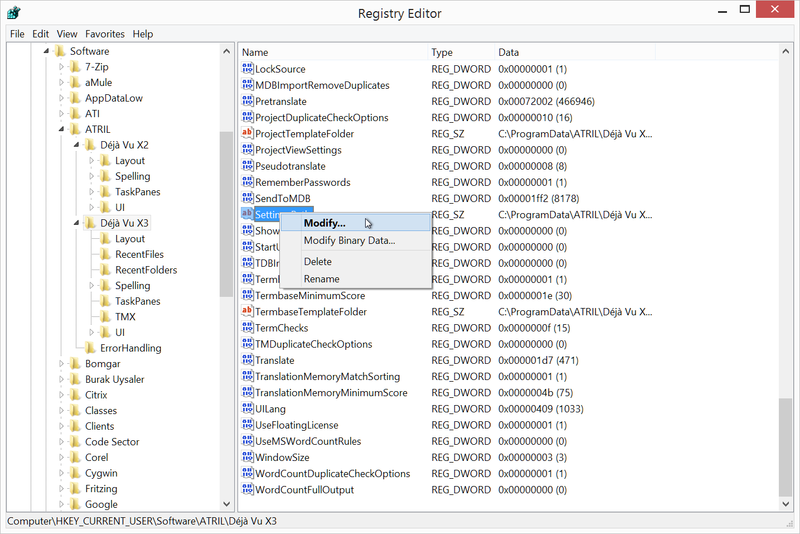 You can change the path that Déjà Vu looks for the Settings File in by modifying the appropriate value in the Windows Registry. You can do this using a script, or you can edit the Registry manuallynote. Run the batch file by double-clicking on it. Bear in mind that this script will only work if your Settings file is in the default location. If you are using a Settings file that is store in a folder different from the default one, this script will do nothing. In that case, you will have to make the changes to the Registry yourself. Make sure Déjà Vu X2 is not running. Make sure Déjà Vu X3 is not running. 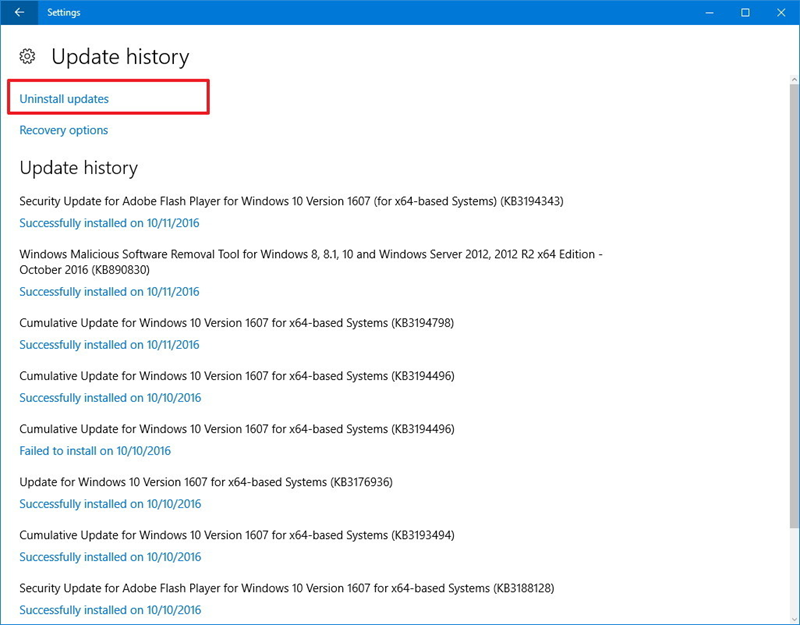 The "Change the system locale" solution worked for me (Windows 10, DVX3). After I changed it to English (US) and restarted my PC, I was able to open Deja Vu, this time with no error messages. I'll keep these workarounds handy for my work computer in case I run into trouble with Windows 10. We're testing DVX3 before buying a license for myself. What is the Settings File?